I am an ashtanga yoga teacher based in south west London. I teach open led classes, mysore style self practice classes as well as private sessions at a time and location to suit you -please get in touch for further details. 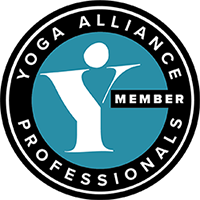 I look forward to sharing my love of Ashtanga yoga with you!